Please find the links to helpful resources below. 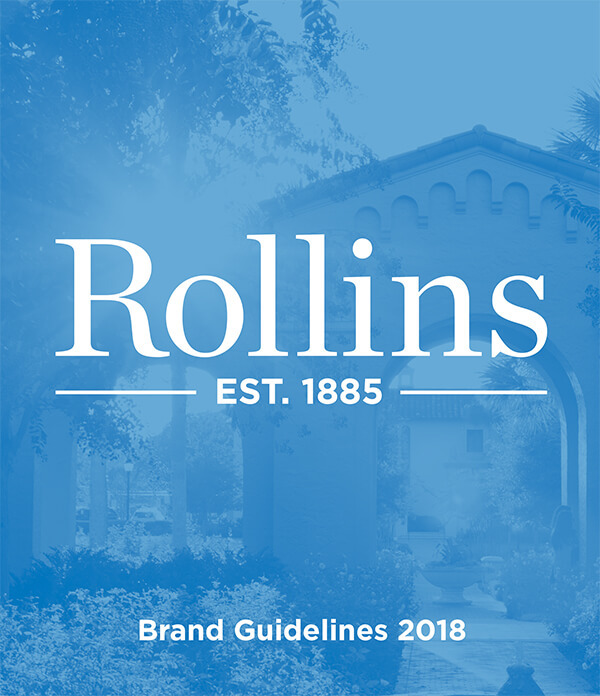 Our brand guidelines are the tools we use to create stories and reinforce experiences; they are the operating manual for looking, speaking, and acting as ONE ROLLINS. Download logos, Powerpoint template, email template, and wordmark. 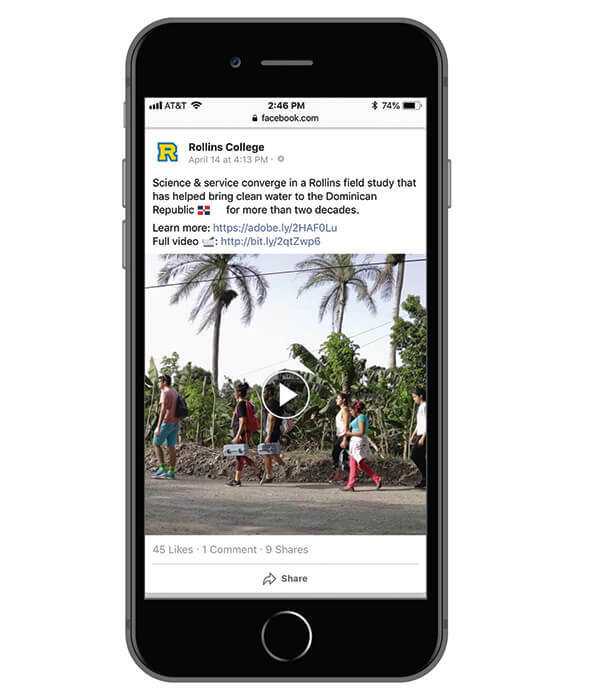 This interactive messaging platform articulates the College’s core messages and supports each with a set of proof points and stories that help reinforce these strategic statements. 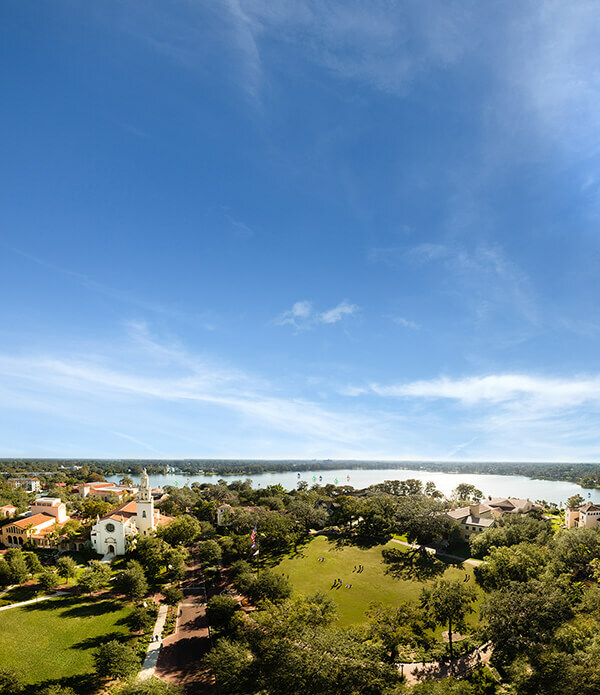 Rollins' social media guidelines relate to any social media presence that represent Rollins College in any official capacity, including departments, offices, programs, student organizations, and entities working on behalf of Rollins. 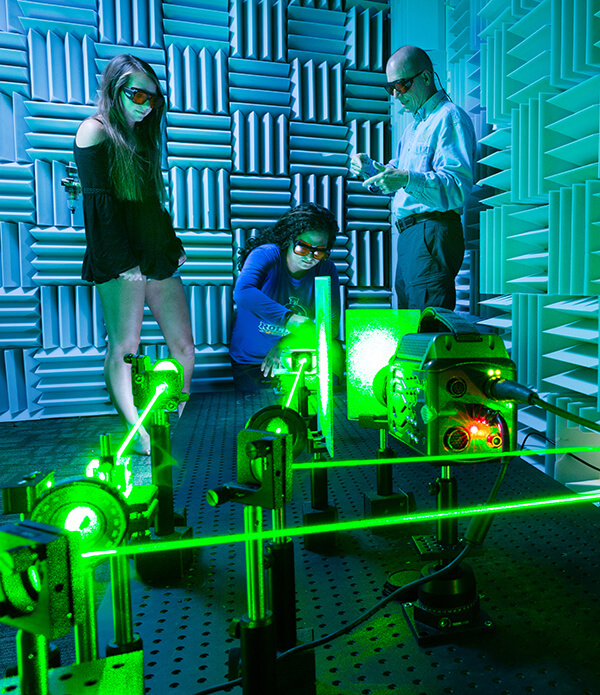 Tap into Rollins’ robust photography archive.